This is an entirely voluntary group. 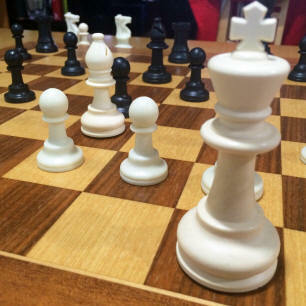 If you have any questions/comments about this chess group then email us. We will do our best to respond as quickly as we can, but it may take a few days.